Kori Hines is a senior from Olathe, Kansas. As an English major who pursues minors in communication and women’s, gender and sexuality studies, she has an interest in humanity. 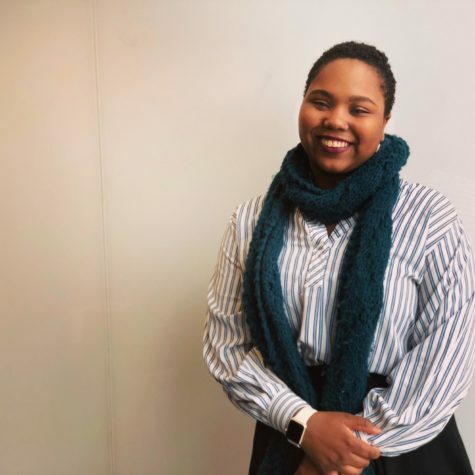 During her time at Rockhurst, she has been involved with Student Ambassadors, SAB, Social Mentors, English Honor Society, and a variety of other organizations. Kori enjoys public speaking, working with children, tutoring, and listening to podcasts. She aspires to be an educator and a life-long learner.